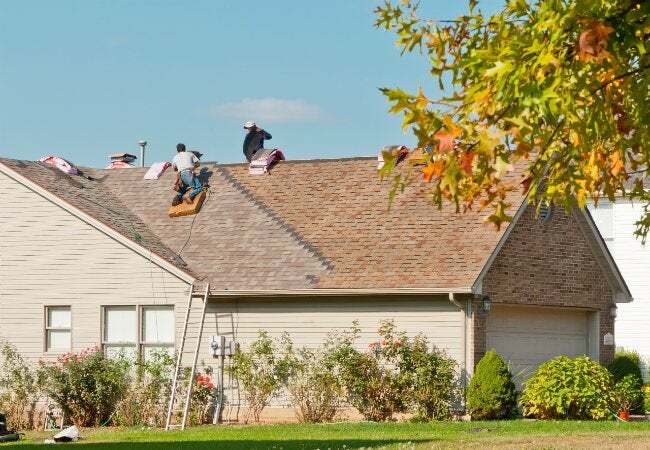 Roofing ranks among the largest and most expensive projects a homeowner can undertake, so take the time to be certain you find a roofing contractor you trust to put a roof over your head. One tried-and-true method of finding a reliable contractor is to query your friends and neighbors. 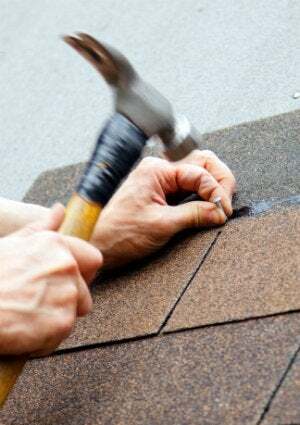 Within the past few years, has anyone in your life had work done on his roof? Make a list of names, reach out to each person, and ask two questions: Was he happy with the job done and would he work with that contractor again? Testimonials provide the most accurate picture of what your experience might be with a given company, and you can count on personal contacts to give you honest feedback. Outside of your circle, you can also get leads from lumber yards and hardware stores. If you’ve identified at least three qualified roofers, you can get started investigating each one. Start by verifying the businesses’ contact information. Next, confirm that each one is licensed and insured. Consult your chamber of commerce and the Better Business Bureau to be certain there are no red flags to be aware of. Then finally look for reports on contractor review sites, such as Angie’s List. Having narrowed the field, invite the prospective contractors to visit your home and scope out the job. You’ll want to discuss roofing materials and the extent of work to be done, but don’t forget to ask about the time and manpower needed for completion. Observe the contractor: He should be enthusiastic, knowledgeable, and professional in demeanor. Certainly, you’re dealing with an authority on materials and methods, but don’t be deterred from participating in the decision-making process! Ask a lot of questions and before he leaves, remember to get a list of references (then remember to check them). Work shouldn’t begin until you have a signed contract detailing every aspect of the job. Make certain it covers safety procedures and liability, including workers’ compensation. The contract should also specify such things as clean-up methods, payment amounts, and the schedule. Consider requesting a lien waiver to protect against claims that could arise if the roofer fails to pay a vendor for materials. The cheapest bid probably isn’t your best bet. Of course, the estimates issued are a factor to consider. But more important is your level of confidence in a given roofer’s ability to do an outstanding job. If you’re impressed by a company that isn’t the cheapest, ask yourself, “How much is peace of mind worth to me?” For many homeowners, it’s worth quite a lot.